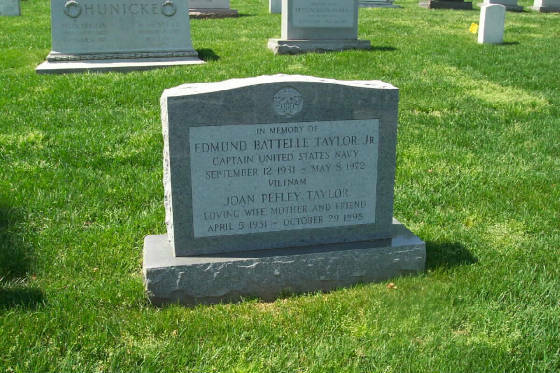 Name: Edmund Battelle Taylor, Jr.
SYNOPSIS: Commander John M. Leaver was assigned as a staff officer to Commander Cruiser Destroyer Group 7th Fleet. 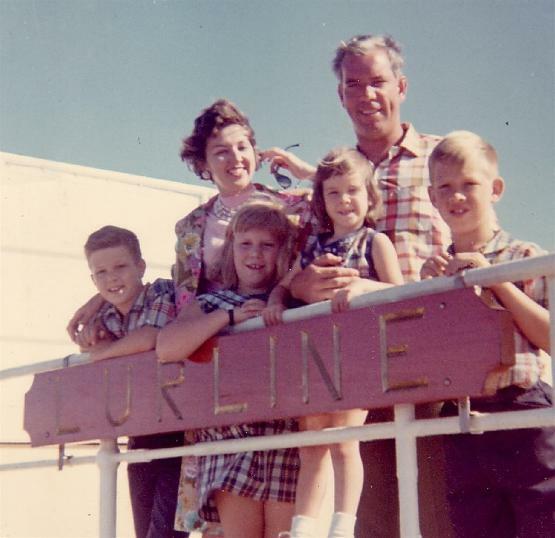 On May 8, 1972, he and Captain Edmund B. Taylor were passengers aboard a helicopter attempting to make a night landing on the fantail of the USS PROVIDENCE (CLG-6). The helicopter crashed and fell overboard. Leaver and Taylor were both lost in the crash and their remains were never located. They are listed with honor among the missing because no remains were found. Their cases seem quite clear. 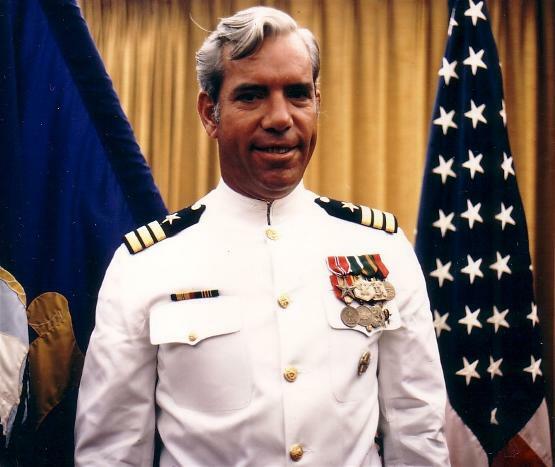 Captain Edmund B. Taylor, Jr., United States Navy, at age 41, was Chief of Staff, Commander Cruiser Destroyer Flotilla 11 and Commander Cruiser Destroyer Force Vietnam (CTF 75). Captain Taylor was killed in a helicopter crash while returning to the flagship USS Providence (CLG-6) on May 8, 1972 while coordinating the cruiser destroyer attack on the Do Son Peninsula scheduled May 8-10 1972. Also killed in the crash were Rear Admiral Robinson and Commander John Leaver, Jr.
Born in Baltimore, Maryland, Captain Taylor attended high schools in Maryland and Virginia. Following high school he attended the University of Hawaii and the United States Naval Academy, graduating with the Class of 1953. Captain Taylor was the son of Vice Admiral E. B. (Whitey) Taylor, USN (RET) and Mrs. Taylor of Virginia Beach, Virginia. Vice Admiral Taylor was a 1925 graduate of the U.S. Naval Academy. Captain Taylor began his naval Career aboard USS MACON (CA-132) where he served as CIC Division Officer and 5”/38 battery officer. As a Lieutenant (Junior Grade) he was the Gunnery Officer and later the Operations Officer of the destroyer USS BEALE (DDE-471). Completing his tour in BEALE in 1956, Lieutenant Taylor next served as Aide and Flag Secretary to Commander Cruiser Division TWO. Departing Norfolk, Virginia in later 1958, Lieutenant Taylor reported to the U.S. Naval Ordnance Missile Test Facility, White Sands, New Mexico and assumed the duties of Fire Control Officer for the Talos Missile Project. In the Spring of 1961 Lieutenant Taylor was the Weapons Officer in the commissioning crew of the Mayport, Florida homeported guided missile frigate USS LUCE (DLG-7) where he served until ordered to Norfolk once more as Executive Officer of USS SAMPSON (DDG-10). In mid 1965, as a Lieutenant Commander, he began a two year tour in the Office of the Chief of Naval Operations and became the Assistant Head of the Special Weapons Branch, Strategic Plans Division. For his work in Nuclear Weapons development Lieutenant Commander Taylor was awarded the Secretary of the Navy Achievement Medal. He was promoted to the rank of Commander in April 1966, and in July departed Washington to attend the Resident Naval Warfare Course at the Naval War College. Commander Taylor assumed command of the guided missile destroyer USS BENJAMIN STODDERT (DDG-22) on July 21, 1967, in the Gulf of Tonkin while the ship was employed in “Operation Sea Dragon.” Commander Taylor was relieved in October 1969. Captain Taylor reported to Commander Cruiser-Destroyer Group ELEVEN as Chief of Staff to Rear Admiral Robinson in 1971. Captain Taylor was married to the late Joan Pefley Taylor, daughter of Brigadier General A. R. Pefley, USMC (RET) and Mrs. Pefley of Fall Church, Virginia. He is survived by four children, Stephen D., Edmund B. (Ted) III, Cynthia R. and Leslie V. Taylor.